Recently I started going back to the gym. 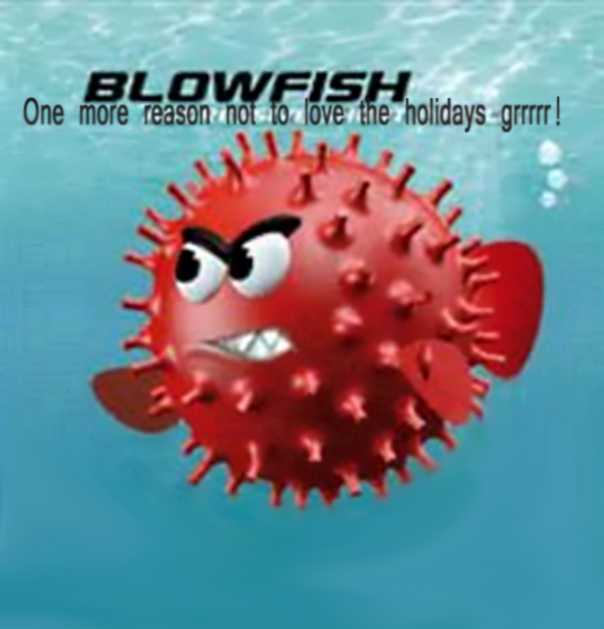 When the holidays came and went so all my energy and I was feeling a little bit like a blowfish! So back to the Gym for me. I have been hitting the treadmill pretty hard along with a series of machines like the rowing machine, and the weight machines for ab crunches and more. Decompressing in the swim classes and whirlpool and sauna at the end of the work out. But here is the thing I saw a video for a new at home system that is yeah yeah I know portable and easy to use. Here is the home kit you get and below is the link to the video on how it works so you can see why I am debating over this issue. Both sound why not do both, go to the gym and work out with the TRX system when you can't get to the gym. Yeah that is probably the way I will go, it is good to have options and a back up plan for sure. Don't know like the gym but that is personal choice this system looks good but with out a pic of your body as reference it is hard to guide. I can see Wills point. Can't wait to see more of you and know all about you. Once you open that box of goodies hun, you will have a hard time wanting to close it back up? Finally a woman that knows what she wants!! !